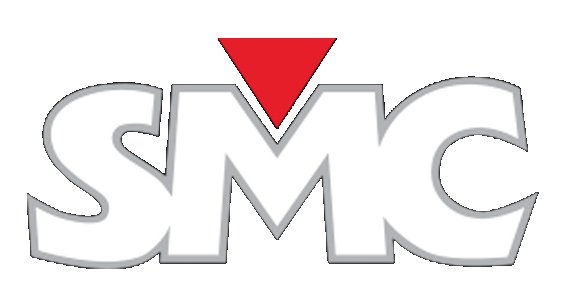 EuroSMC, S.A. was founded in 1986 with the mission to design, manufacture and market a range of electronic equipment products mainly addressing the commissioning and maintenance jobs in electrical substations and power plants, with special emphasis in the testing of protective devices. At SMC we seek alternatives that make us better, more efficient, more competitive. Therefore, we question every step in the process and every task, no matter how small it is. Design and innovation are inside our DNA. Formula Innovation is a reflection of who we are, and we have made it real with an unprecedented product: the Raptor. Our Research and Development department has a commitment to further develop revolutionary new products in the field of power systems testing, focusing in making the job easier to all our customers. Innovation leads us to the future. Innovation brings us closer to you.